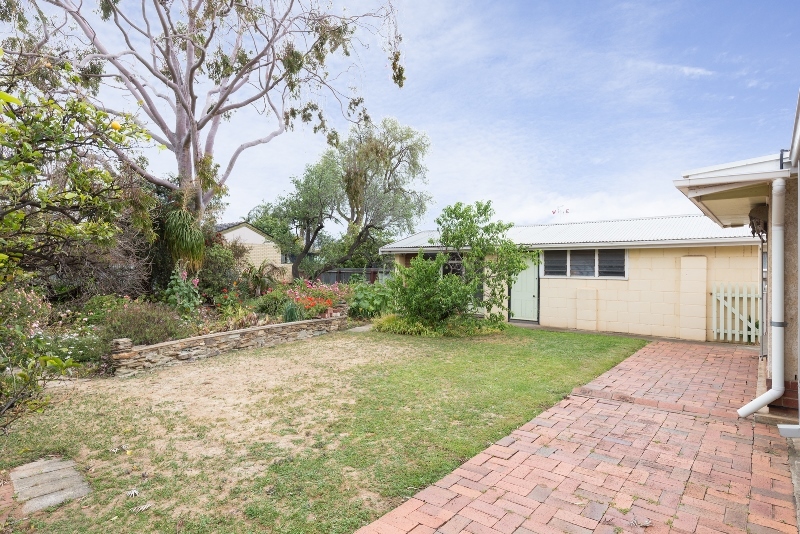 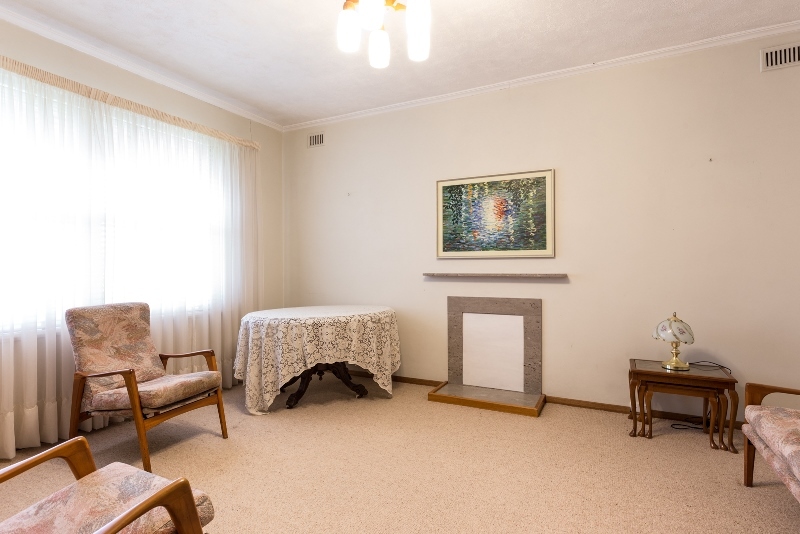 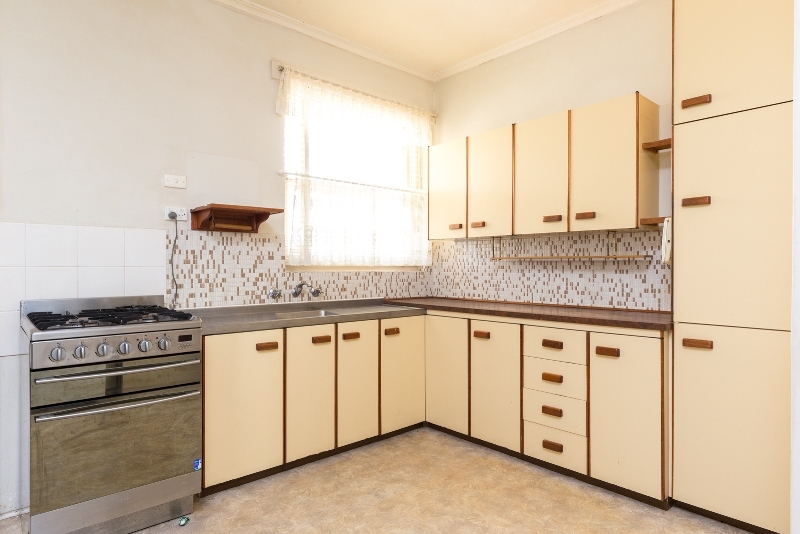 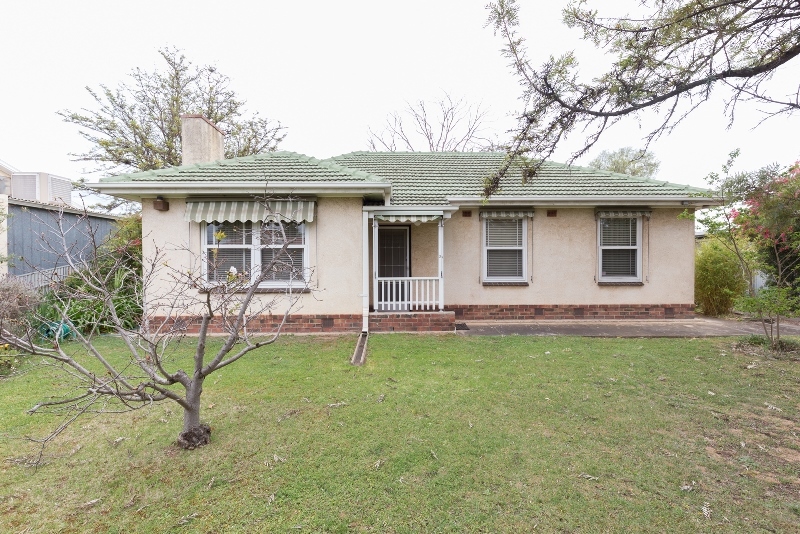 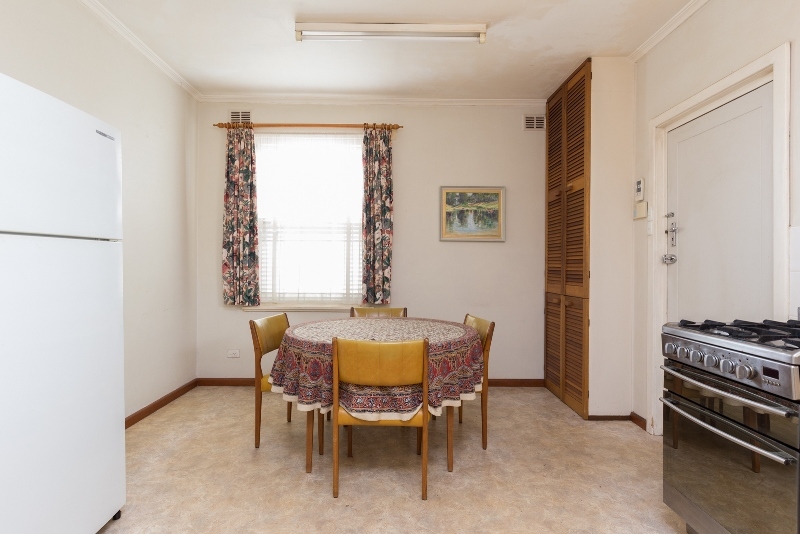 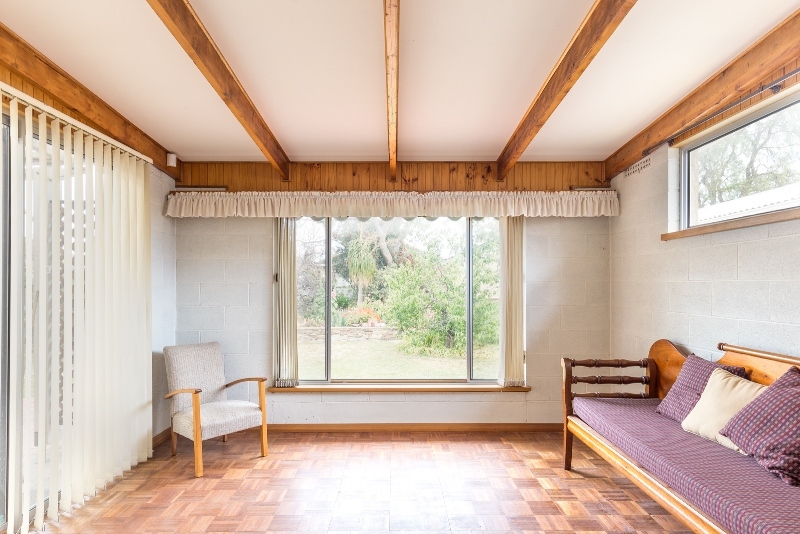 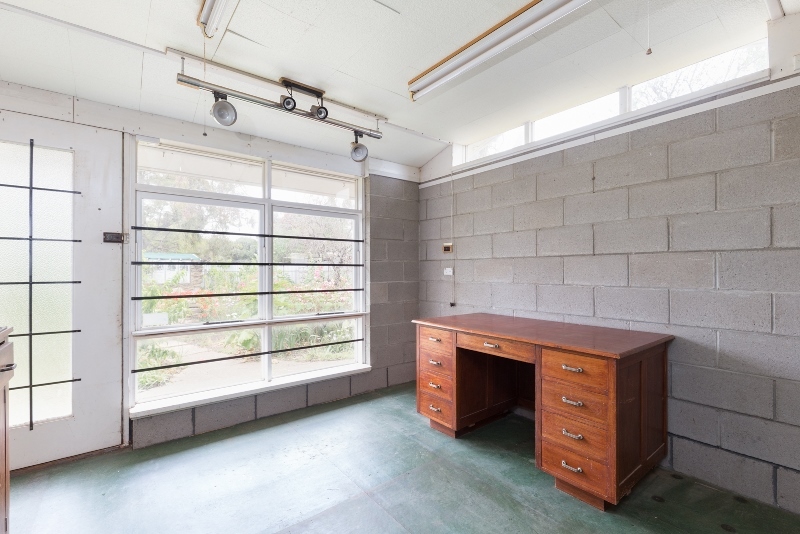 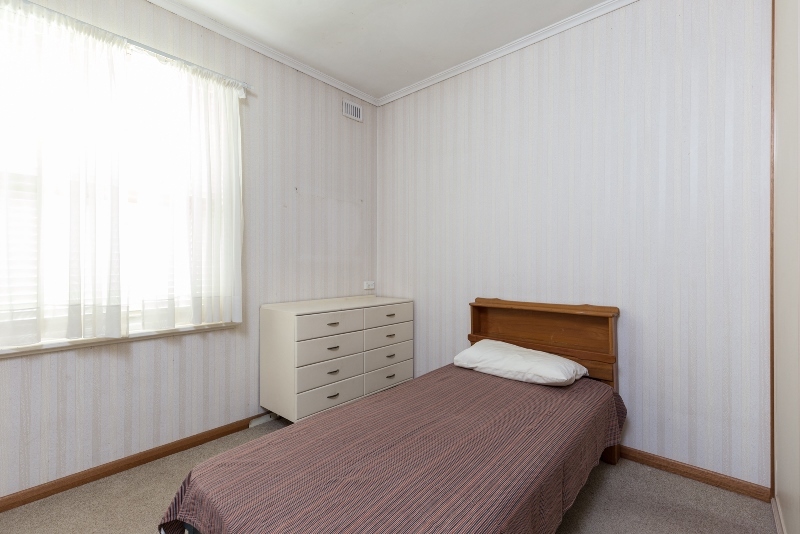 Options galore: – this three bedroom 1950’s double brick home has been well kept over many years but is fairly original. 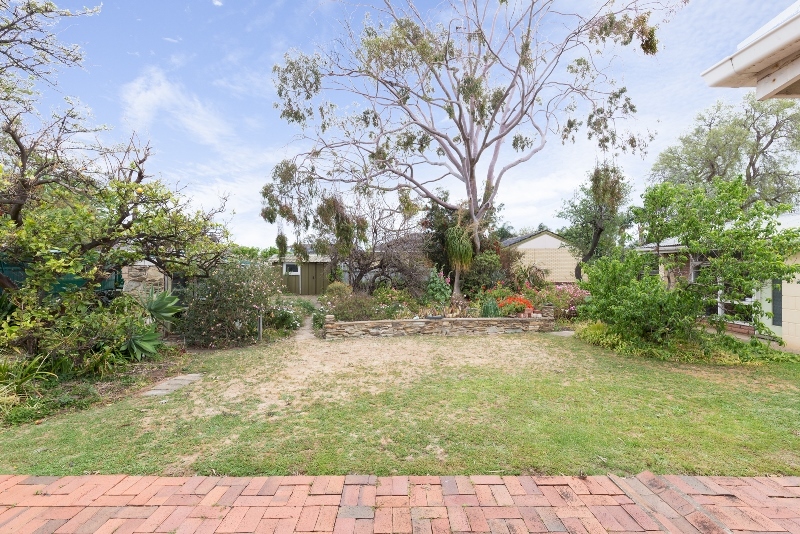 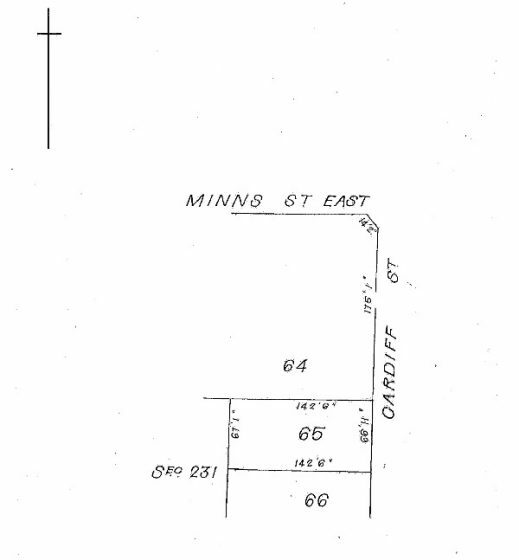 Positioned on a very large block of approximately 890 sqm and offering a 20.15 metre frontage, this is prime land to subdivide and build on (STCC). 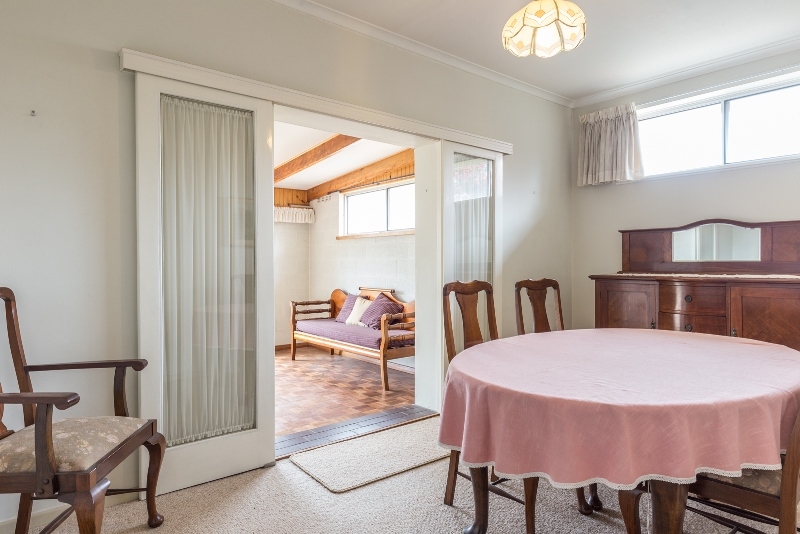 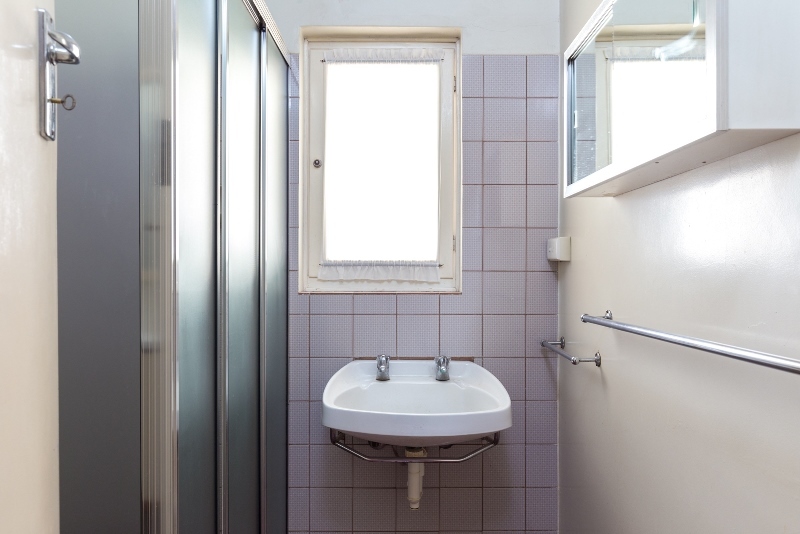 Other options include keeping the original house as an investment – neat and tidy enough to rent – or modernise and extend to build your long term family home. 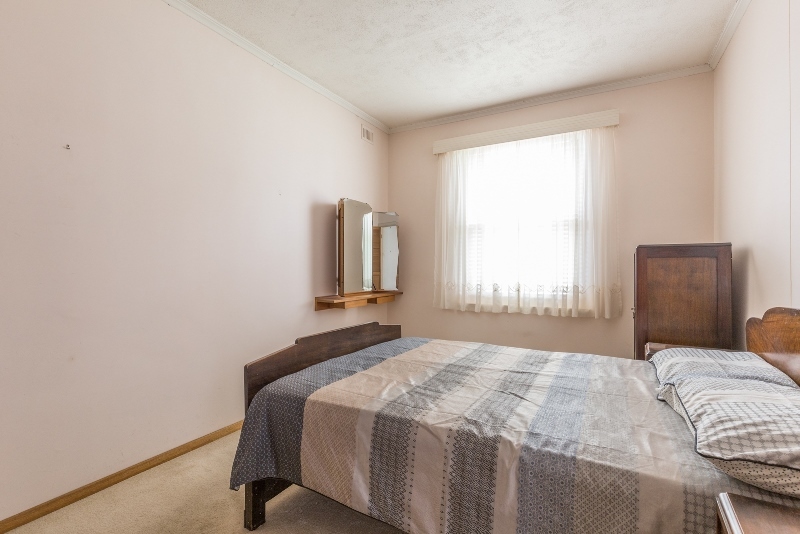 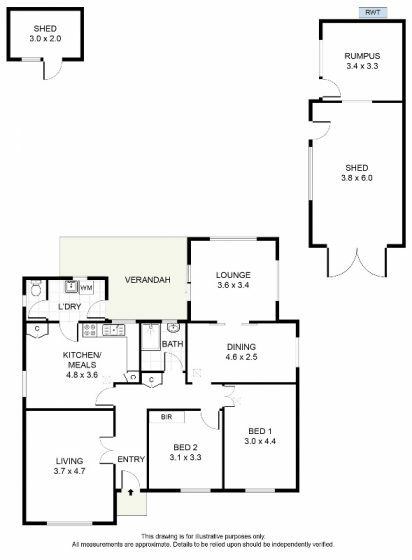 Located in a popular, leafy street, close to public transport and just a short drive to West Lakes and the beach.